The student should submit the original copy of the High School Certificate. 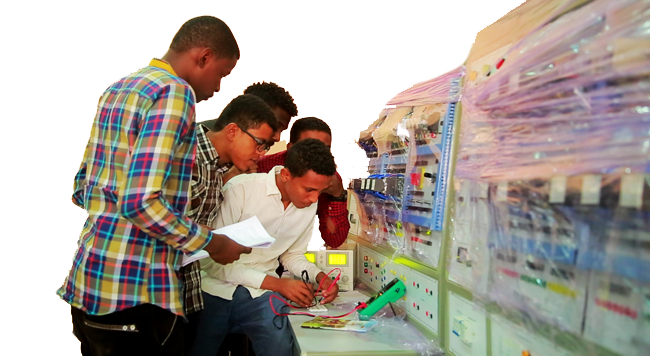 The certificate should be certified from the Ministry Of Higher Education, the Ministry Of Foreign Affairs and the Sudanese Embassy in the applicant’s country. 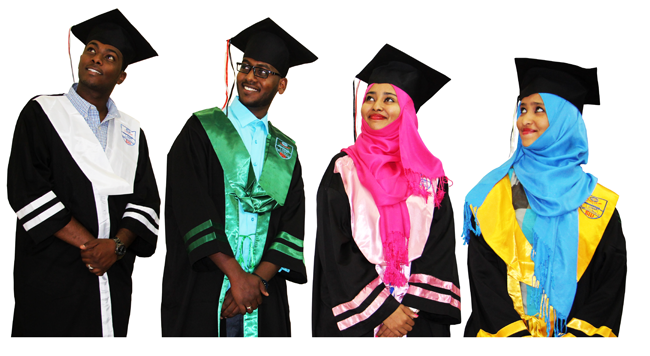 The academic certificates should satisfy the regulations of the Ministry of Education i.e. 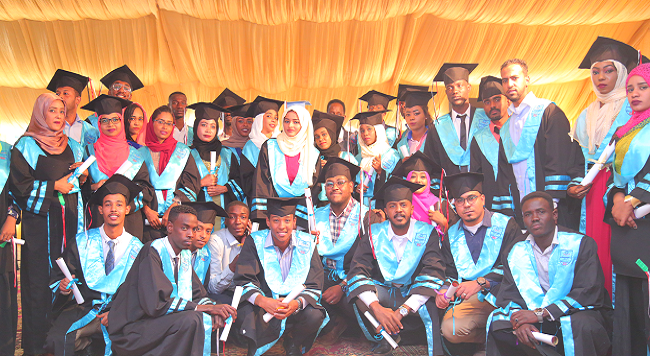 it has to be equalized to the Sudanese School Certificate from the Ministry of Education in Sudan. Applicants should submit an original scratch card. 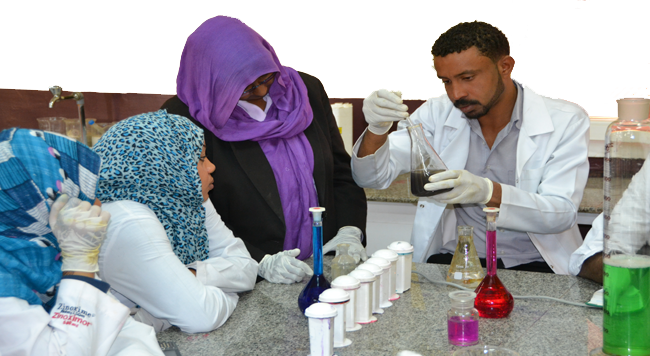 the application process is through the university building if you are a None-Sudanese student or your certificate is older is older.